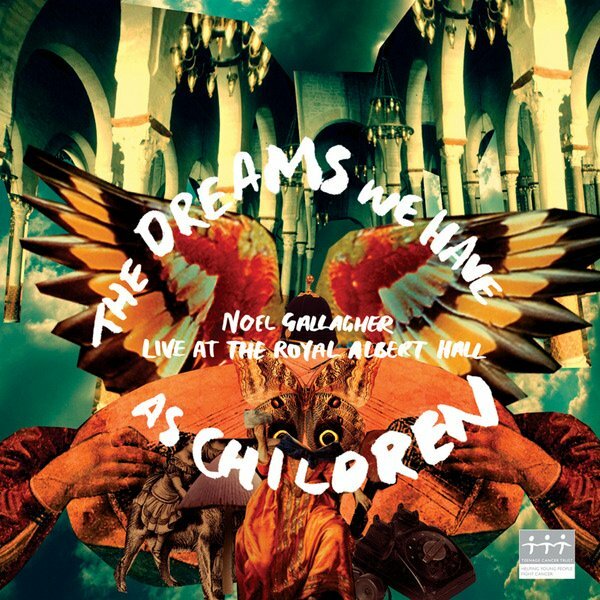 Paul Weller Appears On Noel Gallagher Charity CD! – Paul Weller News! Noel Gallagher has released a charity CD of his appearance for the Teenage Cancer Trust at the Royal Albert Hall in 2007. Noel is joined on two songs by Paul Weller. The duet includes The Jam’s The Butterfly Collector and The Beatles’ All You Need Is Love. An 11 track version was given away in the Sunday Times and the full version has been released and available for download today. Previous Entry A Short Interview With Paul Weller From The Ben Sherman Blog! Next Entry Paul Weller Is Scheduled To Play The Cactus Festival In Belgium!